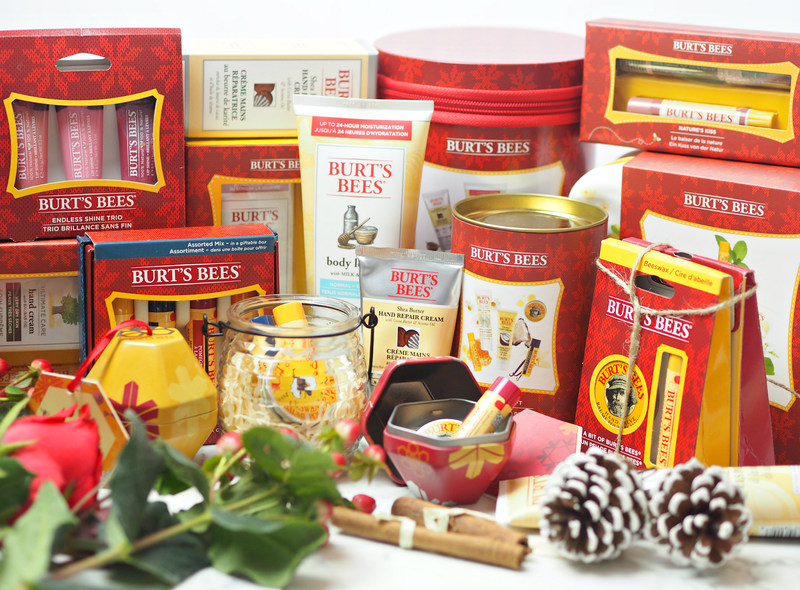 Burt’s Bees looks to the power of nature to inform how they make products. In their words “nature has billions of years of research for us to tap into!” Evolving and resilient, plants have had to continually adapt and develop their own chemistry to maintain vitality in the face of changing environmental conditions – including dryness, humidity, freezing temperatures and excessive heat. Do these challenges sound familiar? We’ve evolved with nature and human DNA is more similar to plants than different; we share around 60% of the same DNA as a banana plant! Many component in our bodies have similar components in nature (for example sebum and jojoba oil,) so Burt’s Bees skin friendly yet powerful ingredients to make their products truly effective. 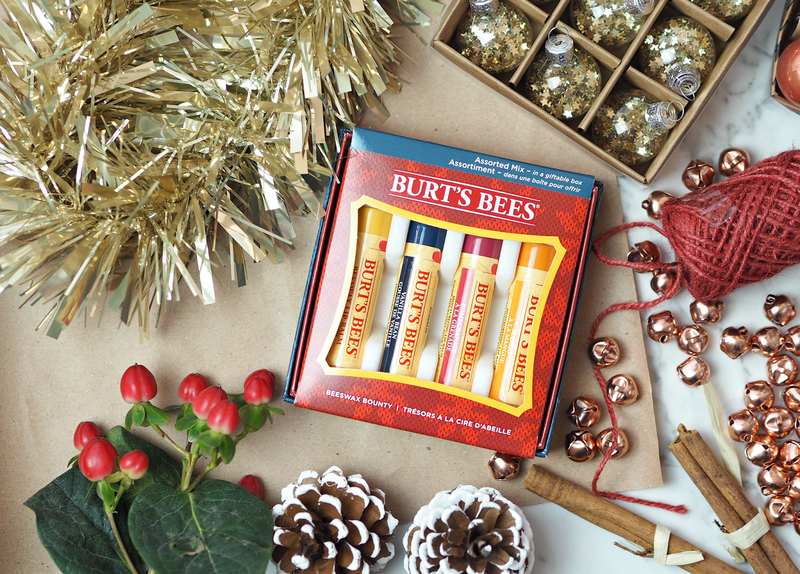 It’s not hard to see that Burt’s Bees is all about the giving – whether that’s back to communities, to nature, to charity partners or simply to their fans – so it’s no surprise that this Christmas they’re continuing their journey with a beautiful selection of gifts to help you give the gift of nature to your loved ones. 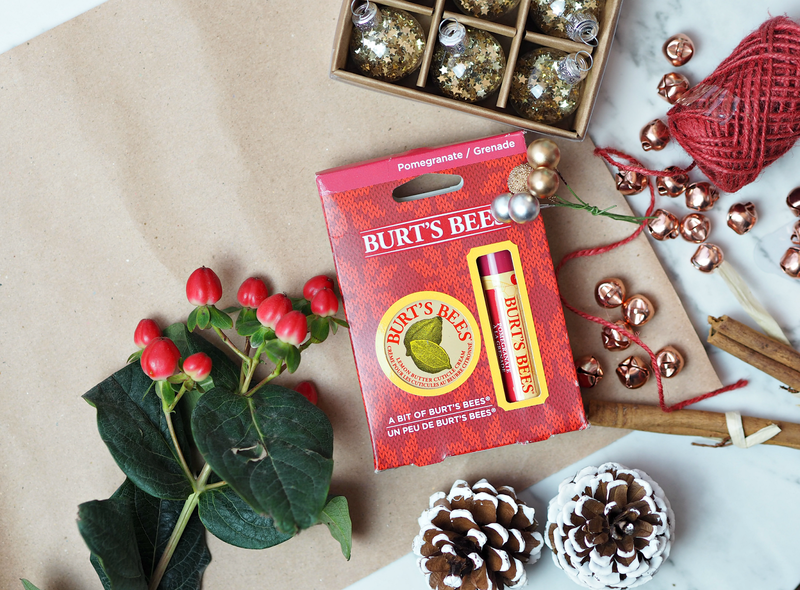 Whether you want to treat your best friends to a cute little bauble or collectable set of lip balms, or want to introduce your mum to some skincare and body classics, Burt has got you covered. 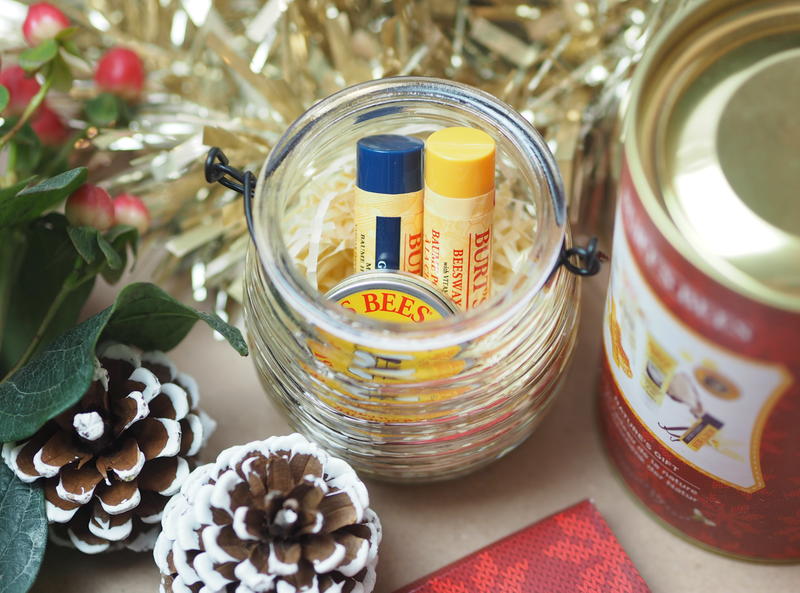 ‘Warmest Wishes From Nature Week’ is brought to you in association with Burt’s Bees. 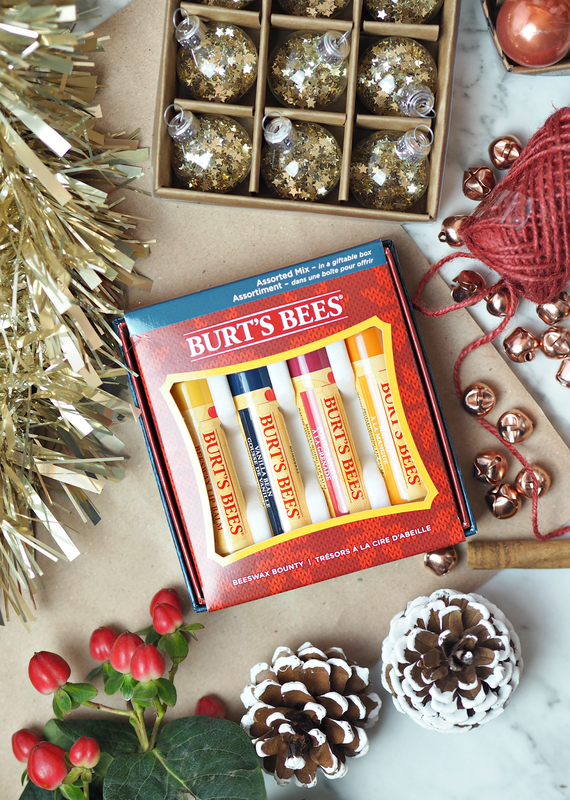 Discover more about Burt’s Bees and their Christmas gifting collection (which starts at £5.99) on their website. 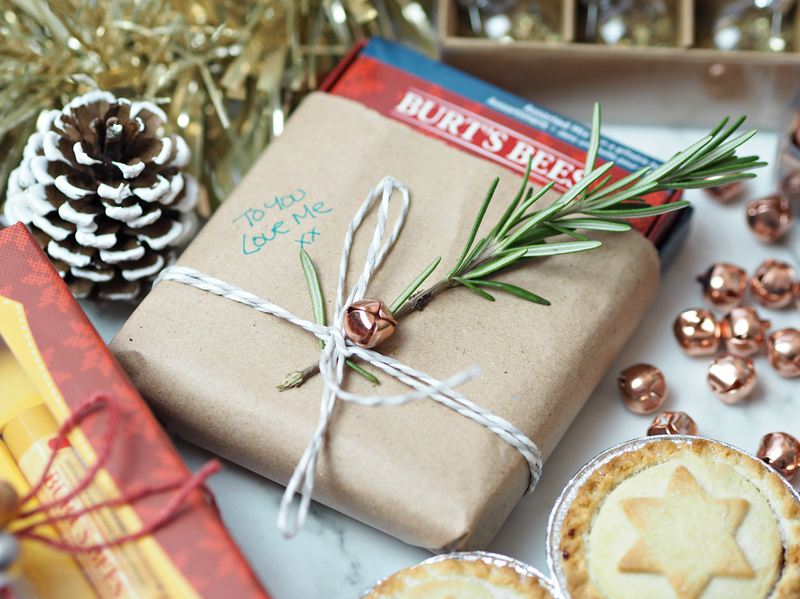 Have a go on their Christmas Gift Finder and pick out the perfect treat for a loved one too! This is a sponsored post on behalf of Burt’s Bees; all opinions my own. I know, what a ledge! And I'm obsessed OBSESSED with their balms.